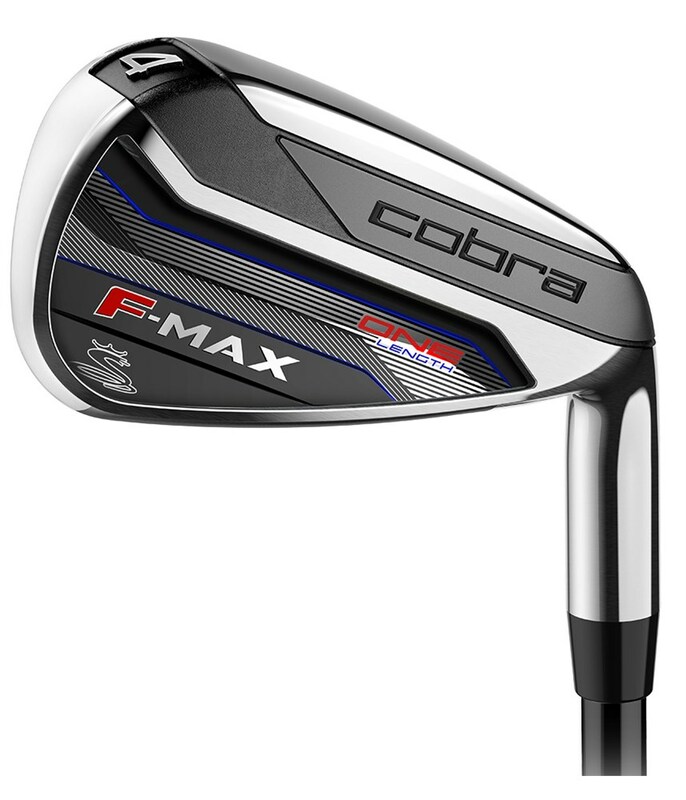 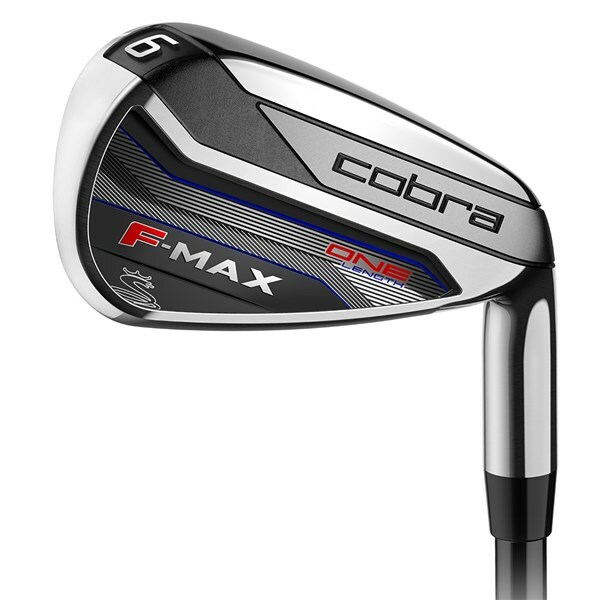 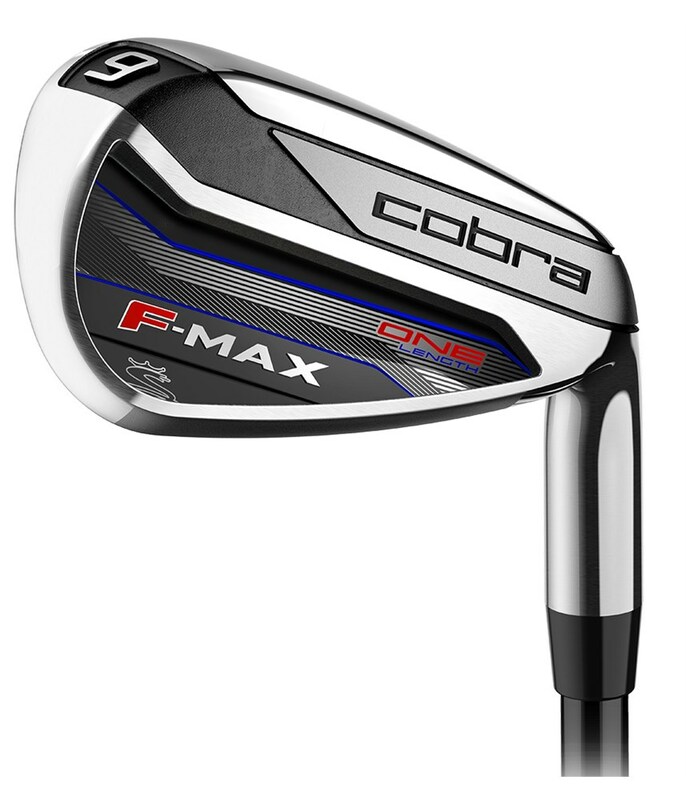 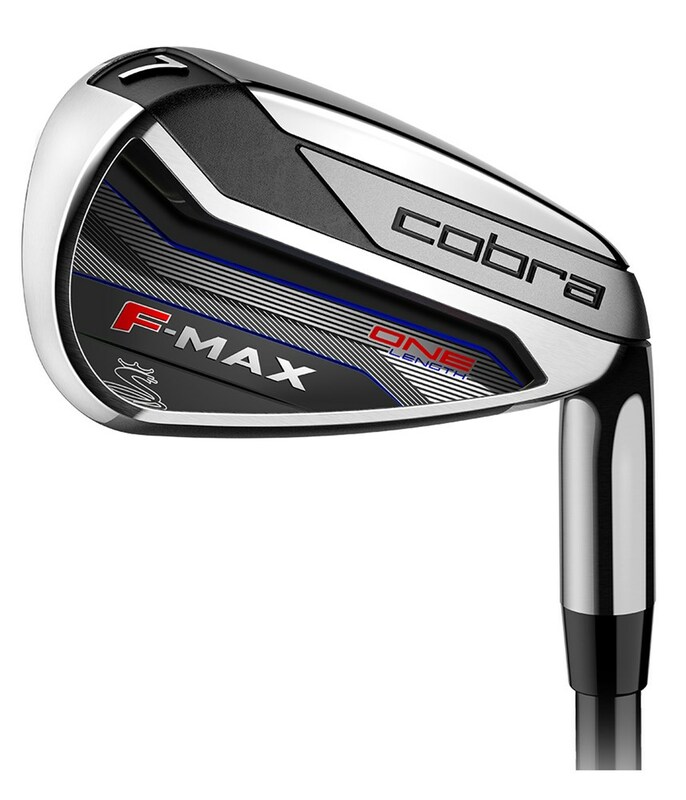 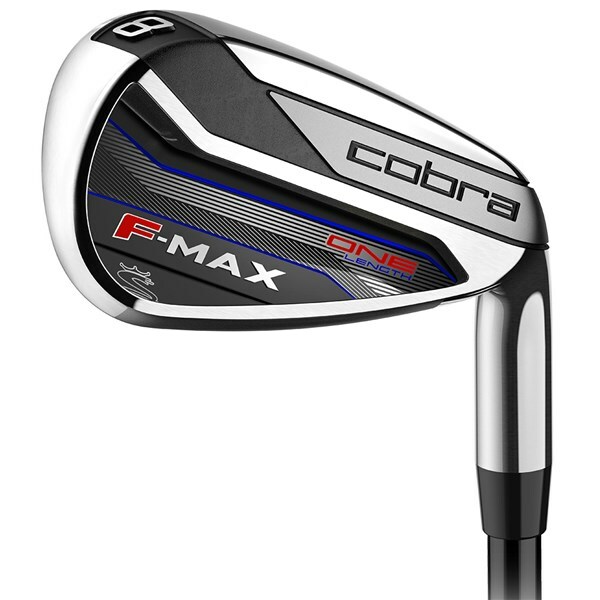 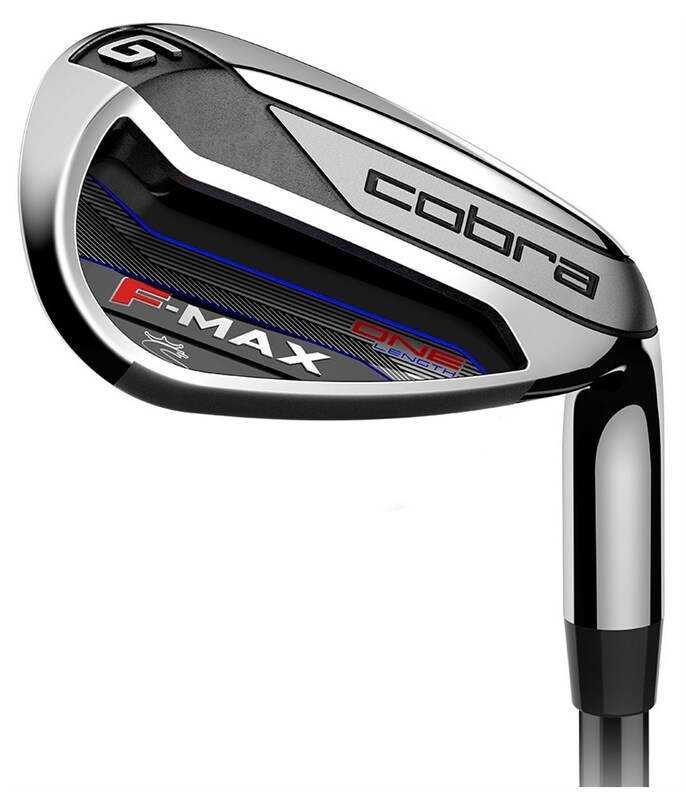 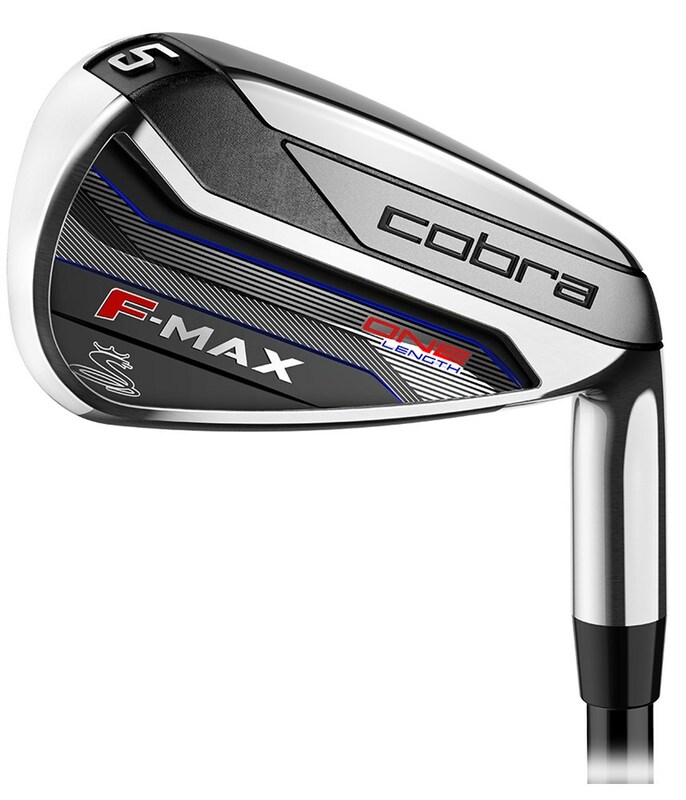 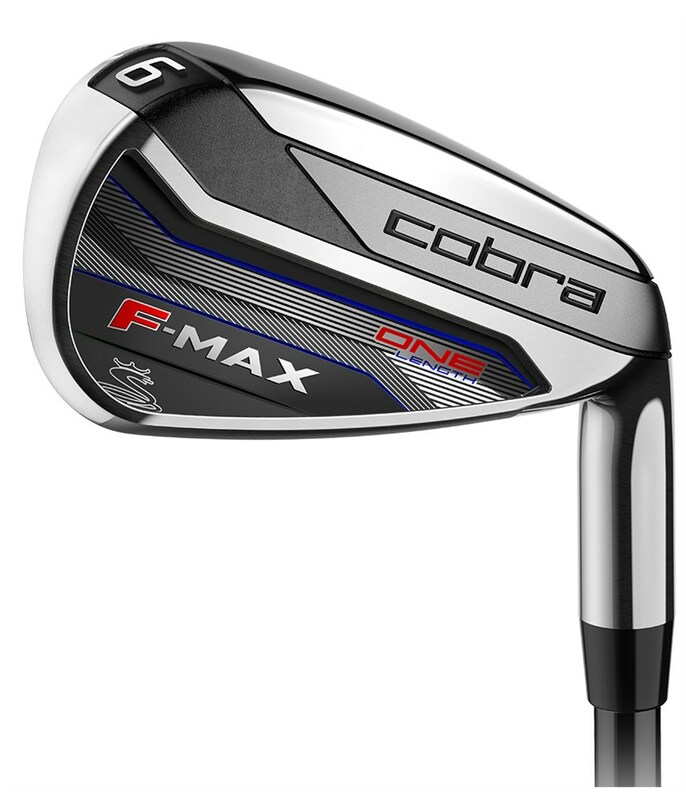 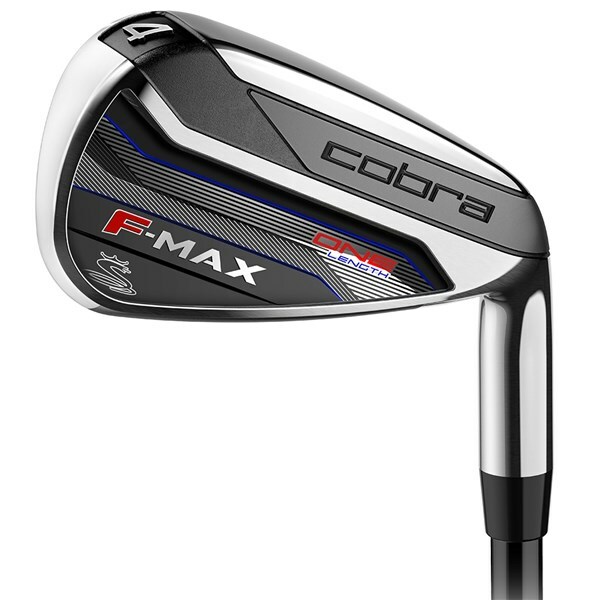 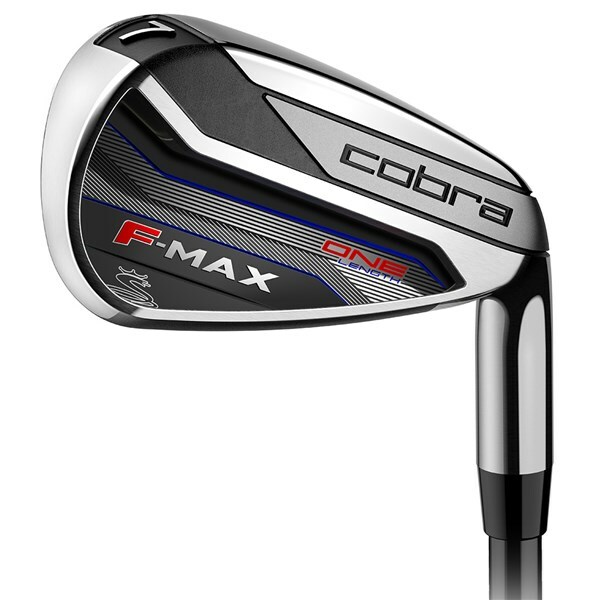 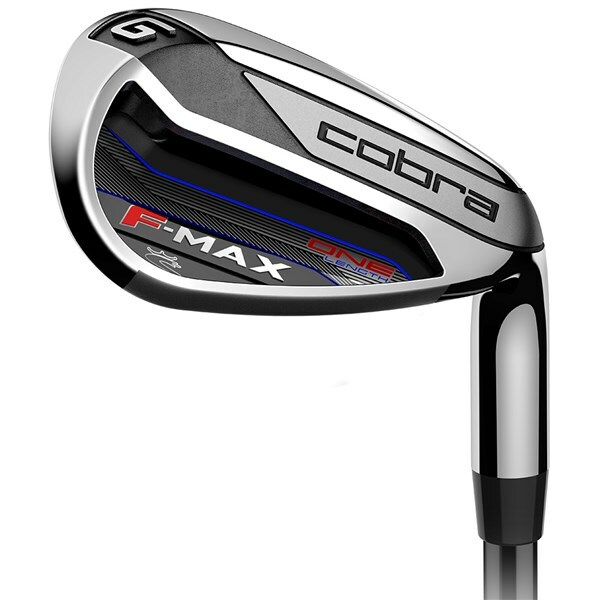 The Cobra F-Max One length irons main difference from the standard F-Max are that all the clubs have the same length shafts and lie. 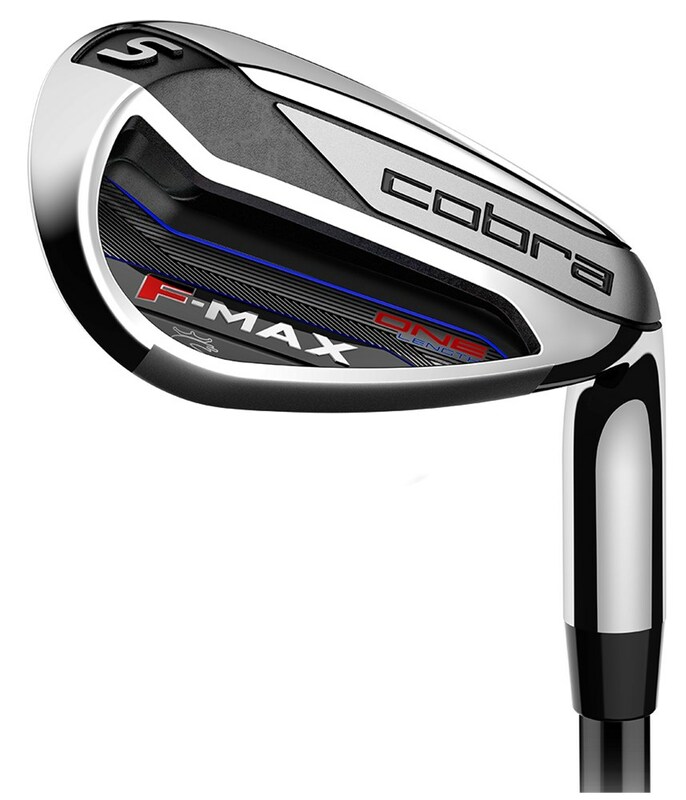 The idea behind it is so simple and effective: ONESETUP, ONE SWING for every club in the bag. 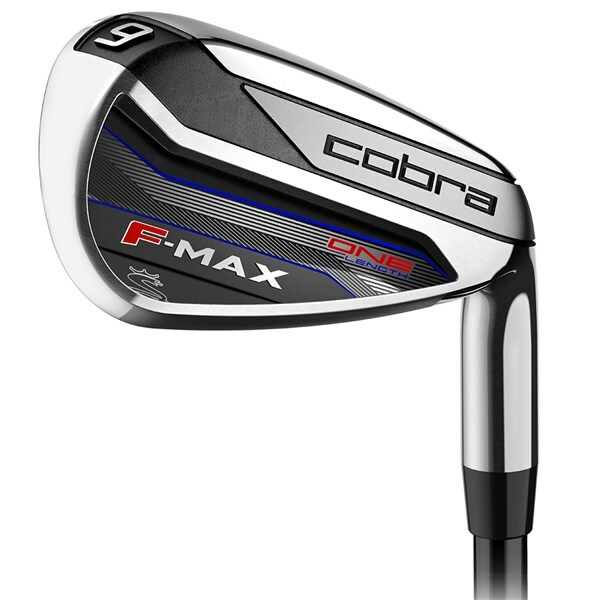 Whether you are hitting your 5, 7 or 9 with the One Length irons your ball position and swing replicates the ball position and swing you would use for a 7 iron. 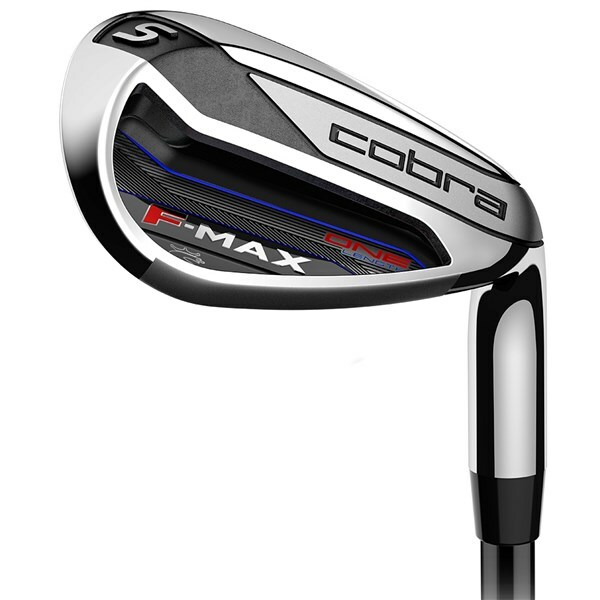 To provide that easy-to-swing feel Cobra have fitted the brilliant True Temper Superlite steel shaft and Lamkin midsize grips as standard.